Very intense ruby red robe, perfectly pure and brilliant. Powerfull aromas of small red fruits (strawberry, raspberry), wild flowers with complex notes of mint, liquorice and truffle. 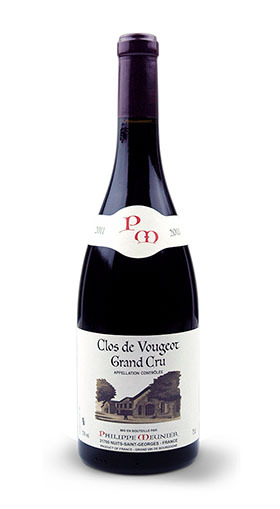 Rich and very generous in the mouth, the balance between power and finess is perfect. This finish is suerb and very persistant. This is a wine you don’t forget.